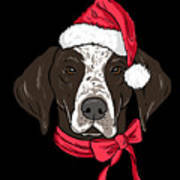 There are no comments for German Shorthair Xmas Hat Dog Lover Christmas. Click here to post the first comment. 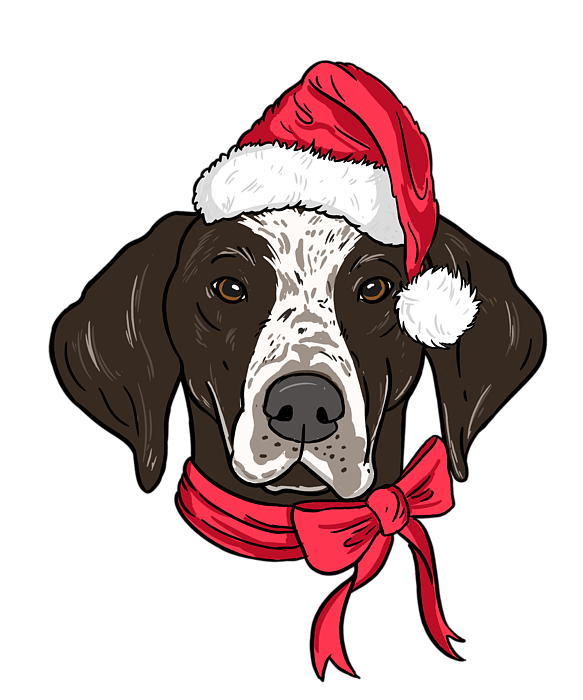 Do you love German Shorthair designs? Then grab this cool Reindeer Dog Shirt. 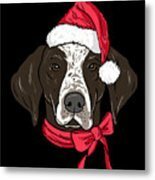 Great Xmas Puppy TShirt with a Funny Quote. 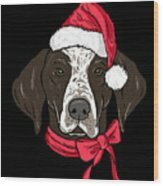 Perfect gift for Dogand Elf fans and People who loves pets, Santa and Antler.